Sydney offers some of the best shopping experiences in Australia. With an abundance of factory outlets and warehouses scattered across Sydney, there are bargains just ripe for the picking. Pacific Coachlines offer shopping trips to Sydney’s most popular shopping destinations. 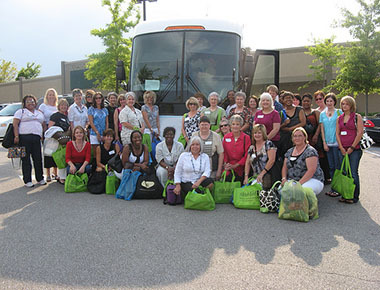 Typically shopping tours is an eight hour day depending on the start and finish locations. This allows about 2hrs per location plus travel time between outlets and a lunch stop.